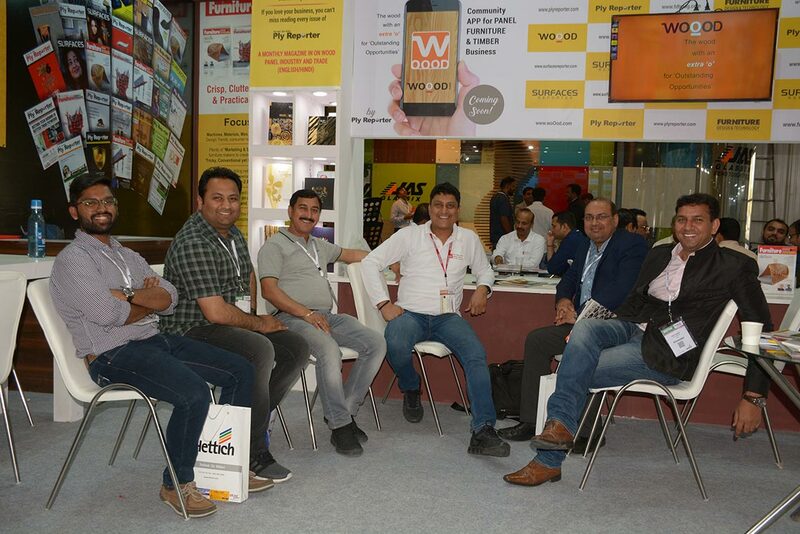 INDIAWOOD was held on 8 - 12 March 2018 in Bangalore International Exhibition Centre, Bangalore, India. Where woOod application was announced Mr Pragat Dvivedi. "Right now INDIA WOOD is the only most significant event which takes place once in a year. Where people from Machinery & Technology, Materials & Supplies, Fittings, Hardware & Components, and Industry Services connect with each other for four days but woOod will provide the platform to these people to communicate with each another for 365 days which will help them to build the business together"- Mr Pragat Dvivedi. woOod – the wood with an extra ‘o’ is a specialized App for building one-stop community for Panel, Furniture, Wood & Timber businesses. To leverage the best from online community minus the clutter is what woOod promises to deliver.  WoOod is about crisp, clear business communication with people who matter in your business. On completion, woOod will have features that are needed for today's panel & Furniture manufacturing industry & trade. The Ply Reporter, fondly known as the ‘Voice of Wood & Panel’ trade is the 16 year old flagship magazine of Bigsea Marcom (I) Pvt. Ltd delivering techno-informative and market trends based content for Indian Panel businesses. The strength of its research based working is translated to develop woOod as a medium not limited to India, nor by the reach of print distribution. woOod is also fortunate to have the support of group’s other esteemed magazines Surfaces Reporter and Furniture Design & Technology.